I love that tree... now, I just want to know how you're going to explain that tree when it's April, and you haven't taken it down yet, cause it's too rad for words! On November 1st Australian grocery stores moved all of their Halloween stock out and immediately replaced it with Christmas stock. We don't even celebrate Halloween here, they could have had Christmas stock out for months now. Yeah, and this strange country doesn't celebrate Thanksgiving! A holiday to stuff yourself silly. 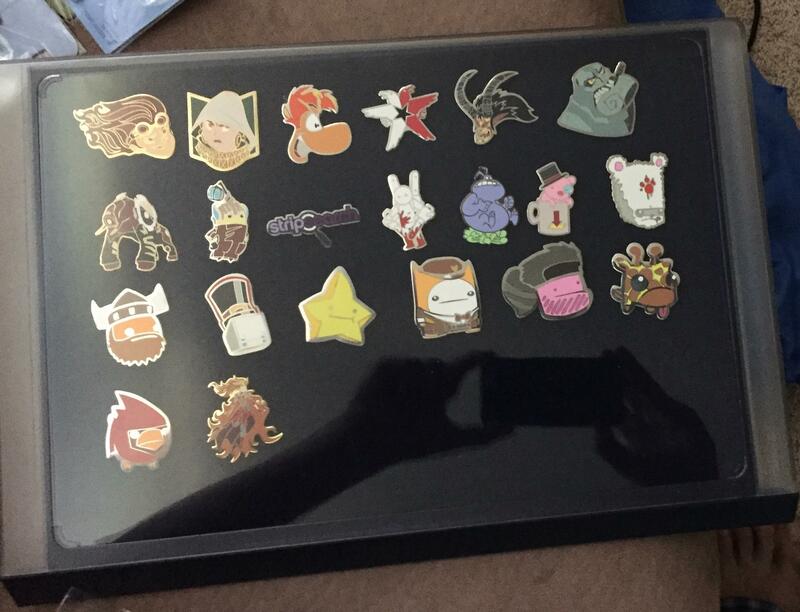 So I went from pax and pins to Christmas in no time at all. Err, I know I've seen stores with Christmas stock on sale in July and stores with Halloween and Christmas displays in October, but it really took off on November 1st. Still waiting to see if someone'd beat Dec 26-28 for Easter stock, as that's when I've seen Easter Eggs & hot cross buns start to appear. 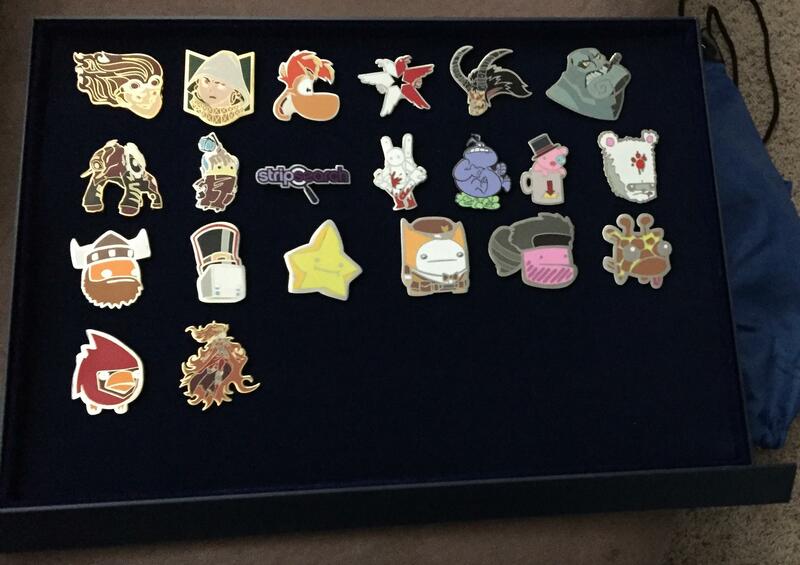 I always struggle with pin inventory and quickly figuring out what I have available or not for trades, I also thought I could keep everything on displays but I'm running out of real state fast and the number of pins keeps growing so I needed a more sustainable solution, as a first step I re-organized a little bit, first I keep using my fish bait binder for my show and straight trades, I switched the pages from craft foam to pin pages. 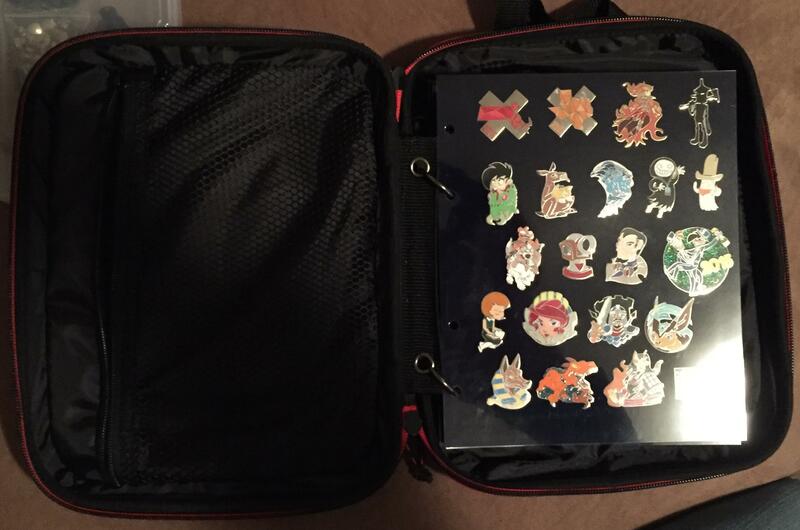 I can fit 100+ pins. 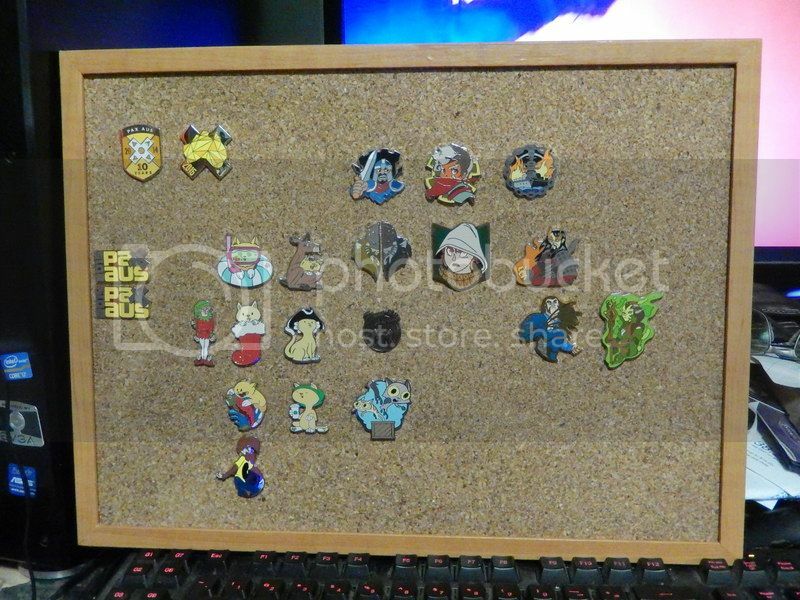 These are the pins I have on pinnypals and the ones I would trade for sure if the offer is fair or even slightly disadvantageous to me. 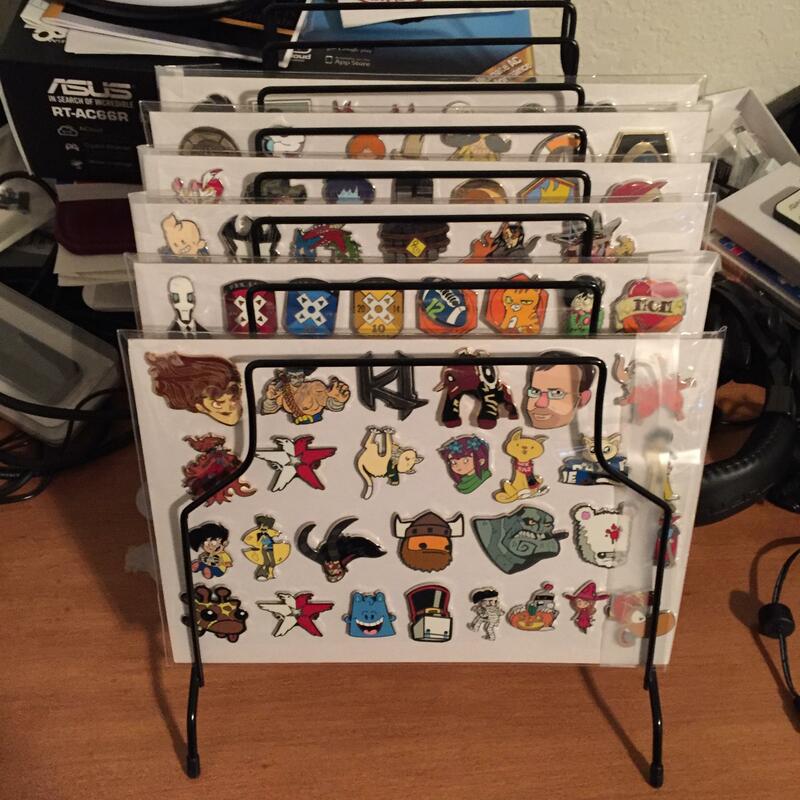 Then I got my second set, I put those on comic full-backs, and cover them with comic mylar bags (mylites), mainly to try to keep them as inert as possible. 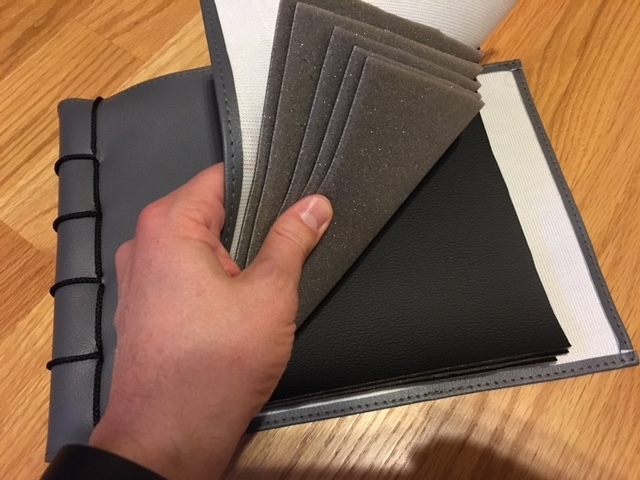 I ordered them by year and put them on a document tray, I can then see very quickly what is and what is not in my second set, I won't trade anything from here unless is for something I really, really need or the trade is very favorable to me. Last, for my main set, whatever is not on a poster-type display I put on acrylic drawers, it keeps them accessible and protected and I can keep stacking drawers whenever needed. 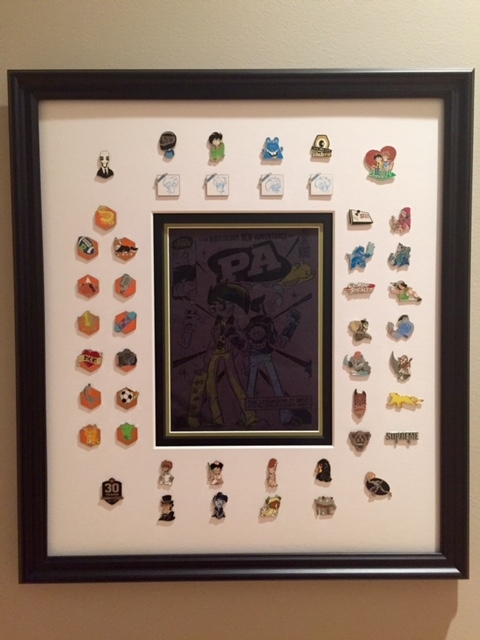 I finished my small display of my favorite pins. 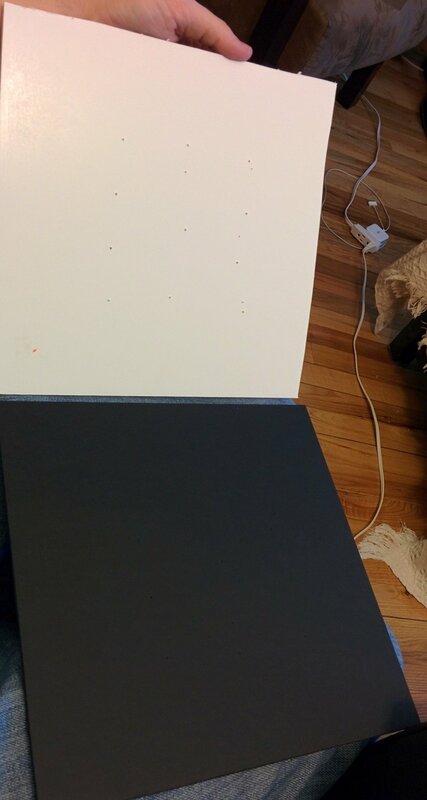 Step 1: I used some foam core board that I got at a second hand store to do a mock-up of what I wanted it to look like, then I could get the placement done in a way that I liked it without ruining the final version. 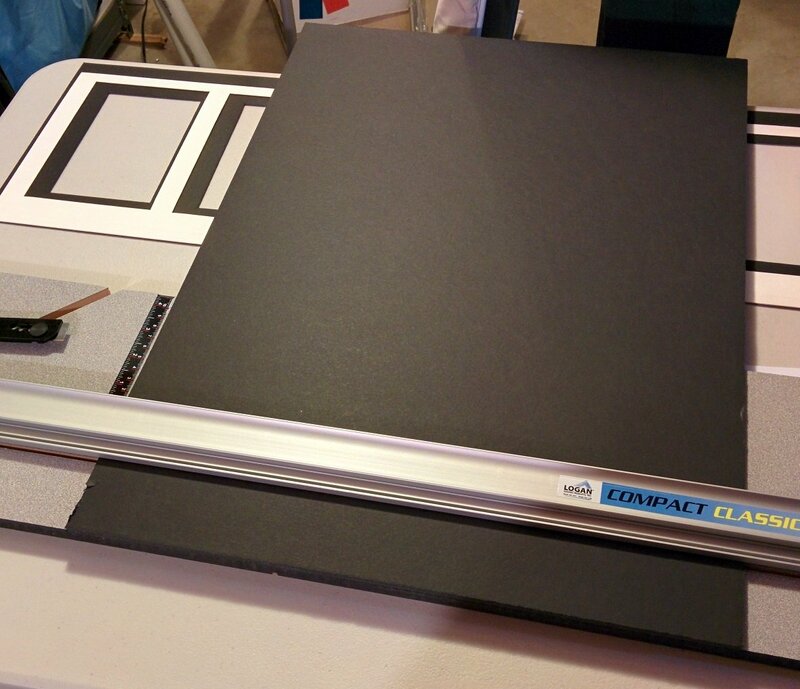 Step 2: Measuring and cutting the black foam core board that the final version would be using. 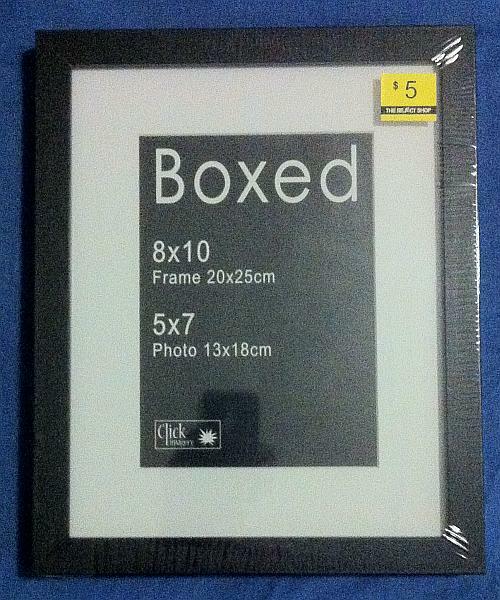 The 10"x10" piece of paper that came with the frame was my guide. 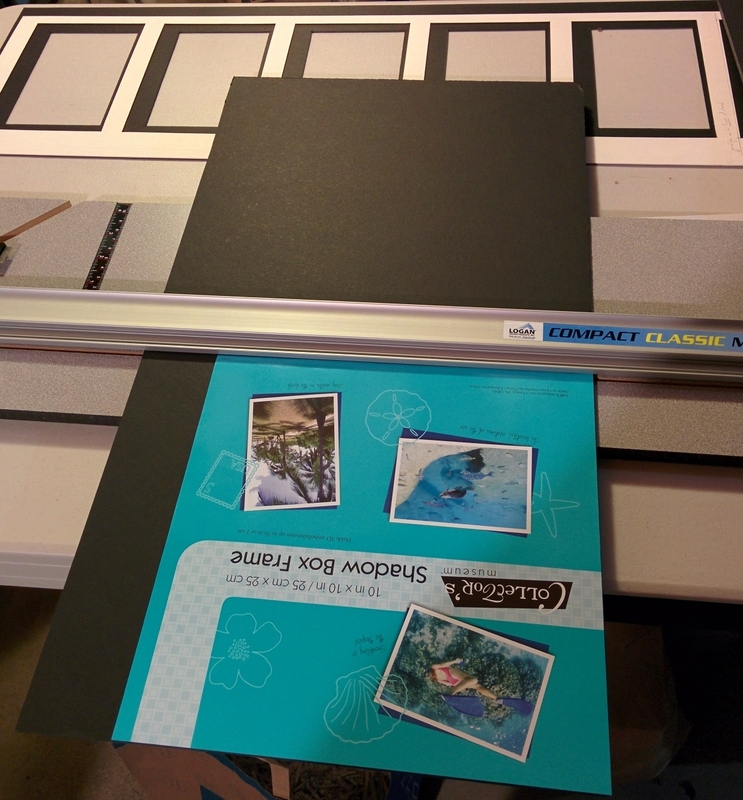 Step 3: The original mock-up board is thinner than the length of the pin posts, so all of them stuck through the other side. 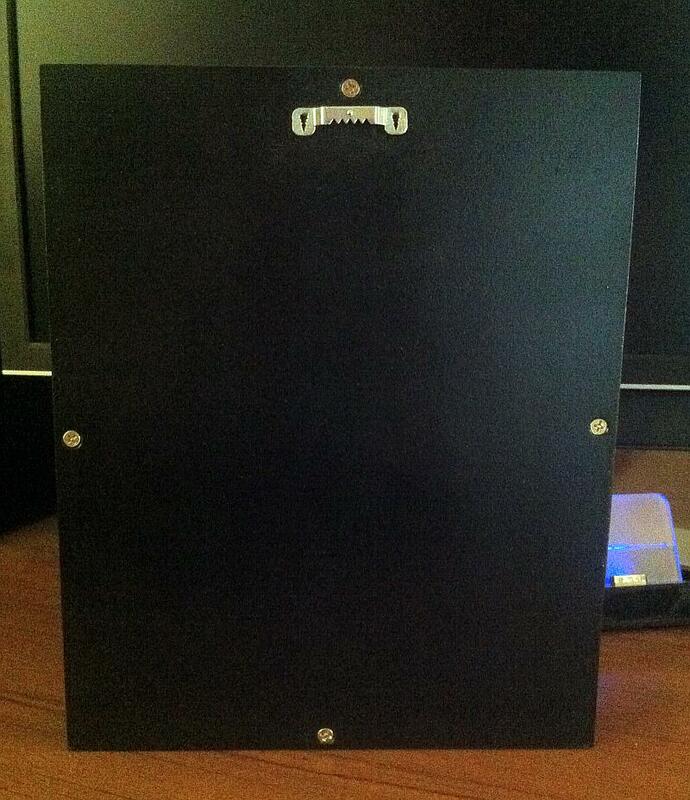 I lined this board up with my newly cut black one, and pushed the pin posts in to create "pilot holes" of sorts. 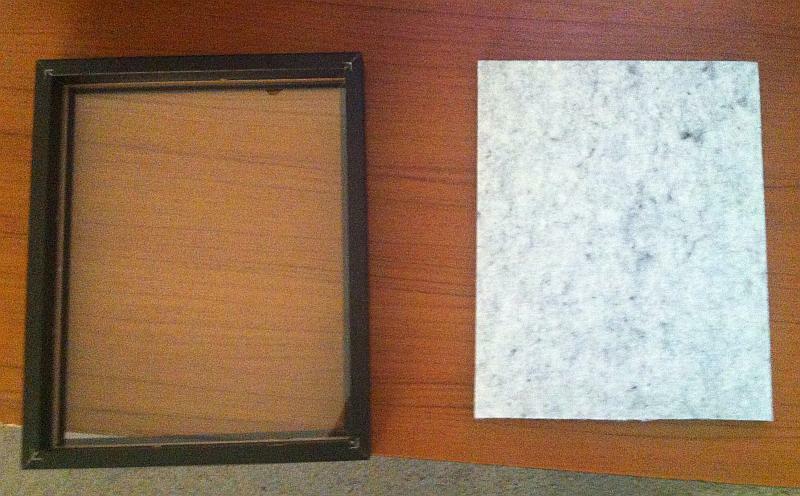 Step 4: I then used the white foam core board to cut out a matting, again using the 10"x10" paper as a guide. 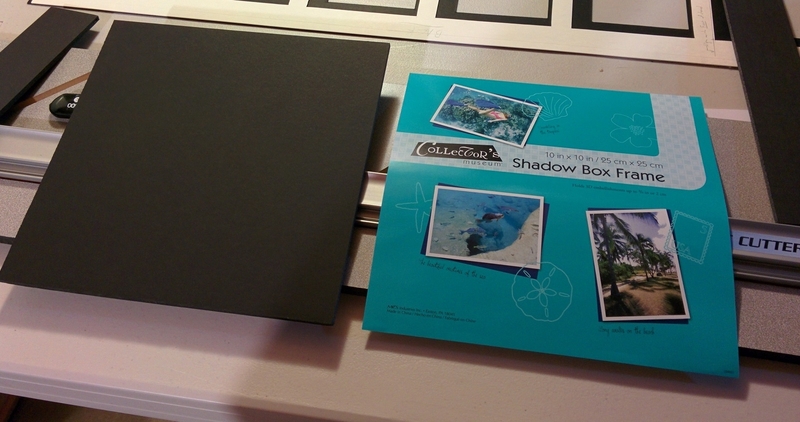 Step 5: I finally cut out a 1.75" matte border to get the display to have the final result of the final product picture. 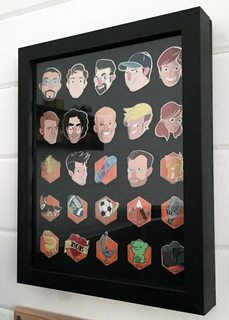 Yes, a matte cutter was $100, but with all the artwork I've framed myself, it's been more than worth it. 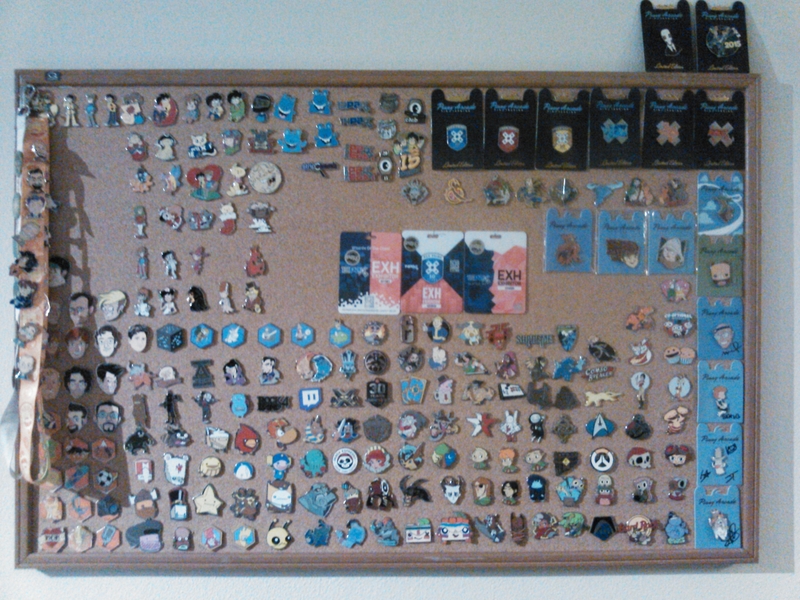 I think I got most of them in chronological order.. Let me know if you see something out of place? 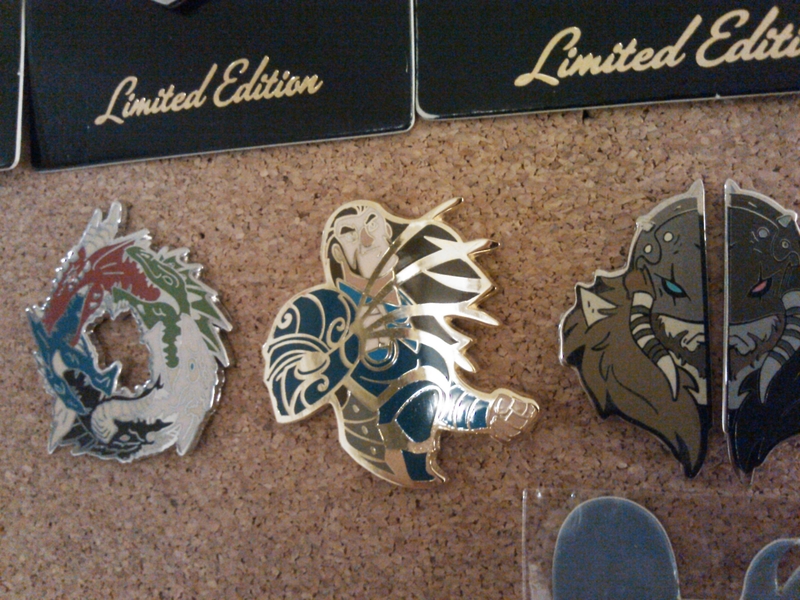 @theoriginalz , double check your WoTC, pins, the Chandra's/Elizabeth are 2013. 4th row from the bottom. They should be in right order, (couldn't remember if Chandra or elspeth came first). 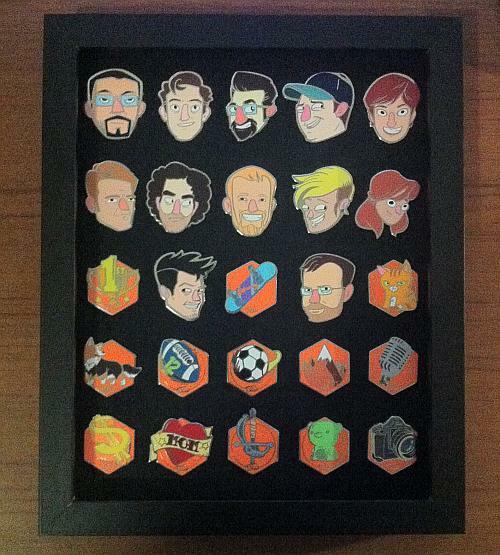 I put it in order of official Pinny and then partner Pinny.  Ideally everything will match the year, and I'm in the process of making a partner pinny poster akin to the official ones that i can chop up and have everything lined correctly. 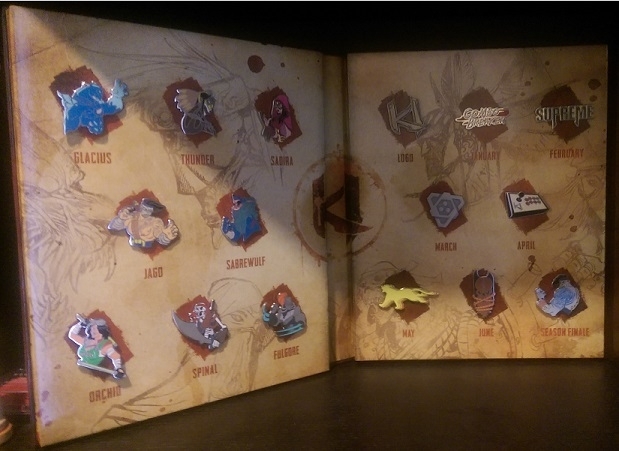 Love the wotc exclusive pin collection! 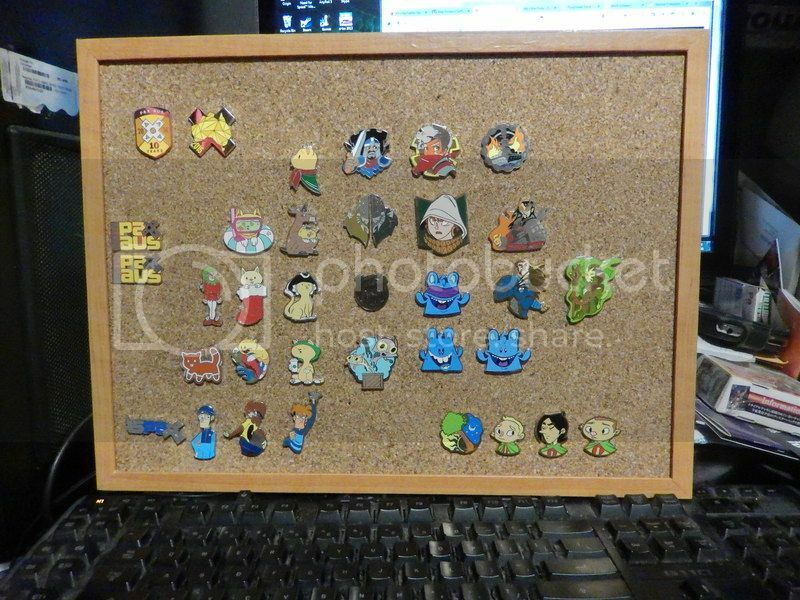 Daiso the Japanese everything is $2.80 store has these small flimsy but ok "do the job" cork boards which are nice for little displays! Dude that looks awesome, thanks for the tipoff. I'm going to raid a Daiso next time I head past one. What other things are they near/what area are they in? It's a bit of an unorganised store. I posted this in Slack a few months back, but I wanted to post it here too. 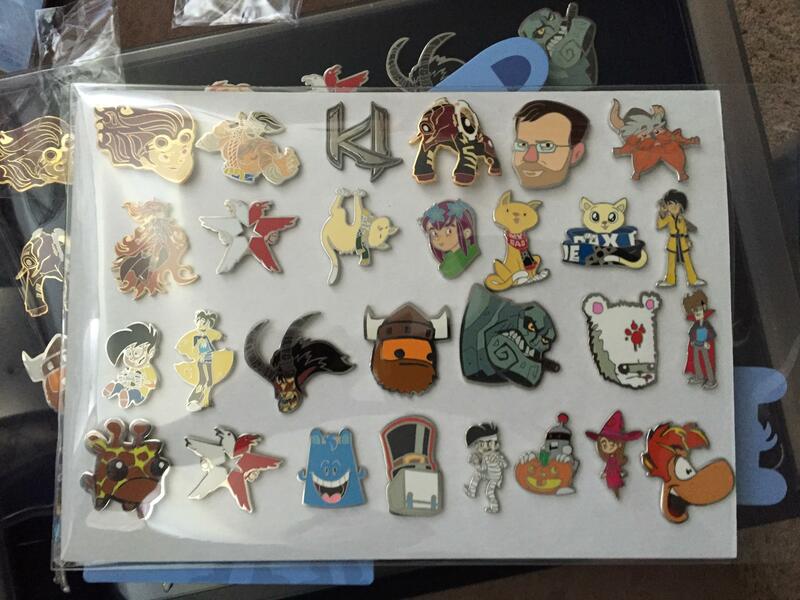 These are my pins from 2014 that weren't exclusive to a particular PAX. @bravesaturn did you do anything crazy to determine spacing, or just eyeball it? tl;dr I am way too detail oriented to leave something to just my eyeballs! LOL, that's more or less exactly how I did mine, only I turned my foam core board into graph paper instead of just taping graph paper to it to save time. 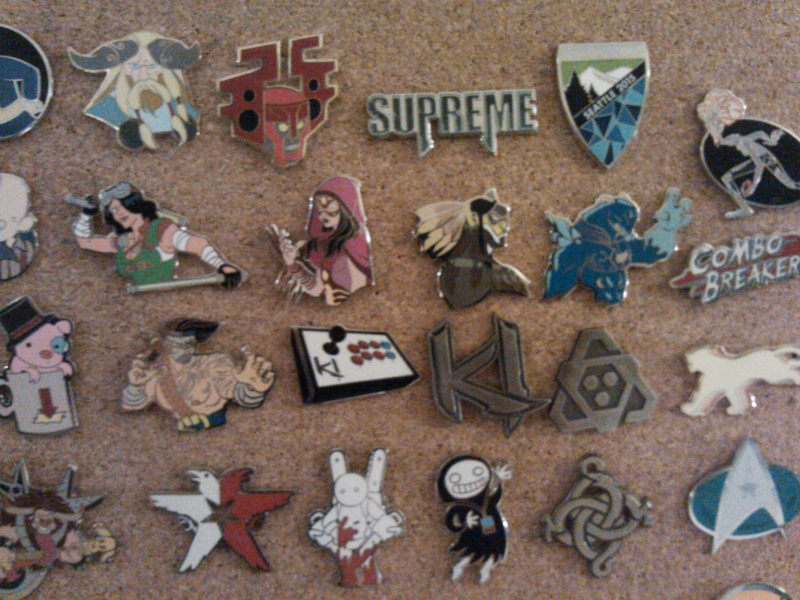 I started collecting random pins back when I was super young, and have suddenly decided to find them all and put them with my more recent pin collection. 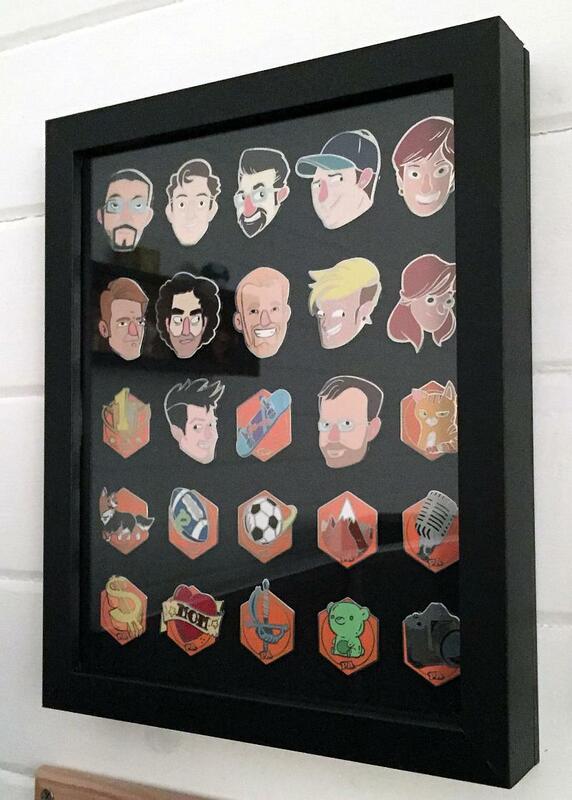 LOVE the colors on that CTS print. Great display, @bravesaturn ! I dont even know where that one came from. Online from somewhere within America I would guess. 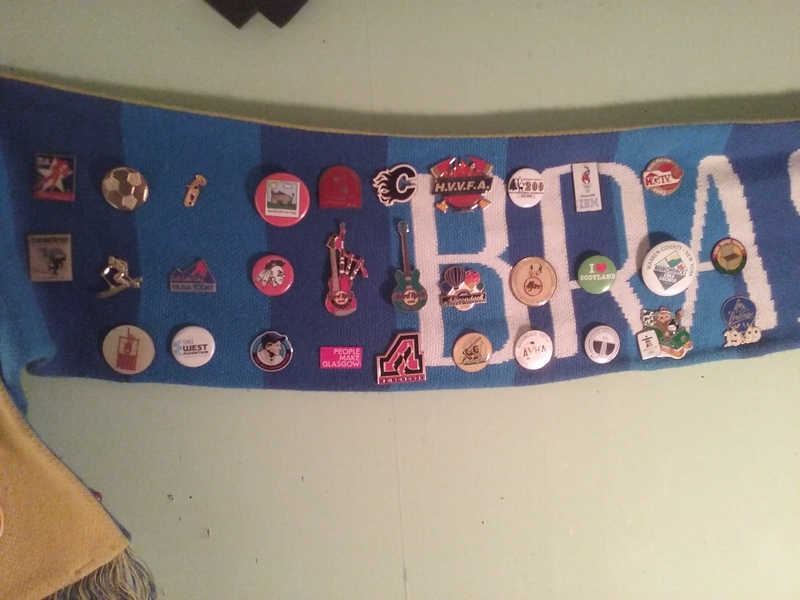 It's a start, I probably grabbed a too large of a board and may or may not continue with it, but it provides a quick indicator of some of my collection holes. BTW, in case people don't know, Diaso has... fluid(?) stock... as in, they don't have regular stock, they get what they get, and they put it out... so once the cork boards are gone, they may not get any more in... or they may get them back in 6 months or a year... they never know. 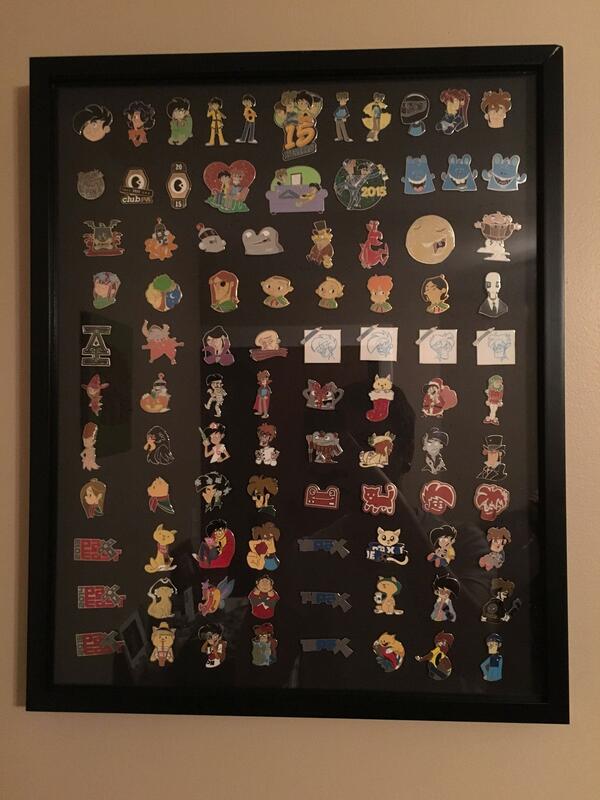 with the addition of the Christmas 2015 set, my "Pinny Arcade: The First Three Years" display is complete! 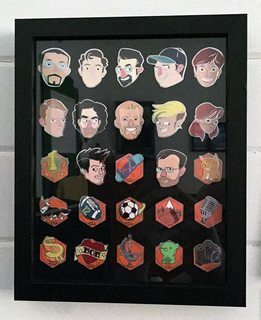 it's just Penny Arcade/first party pins, and not every pin at that (I don't have any Aus pins, for example), but I'm happy with it! 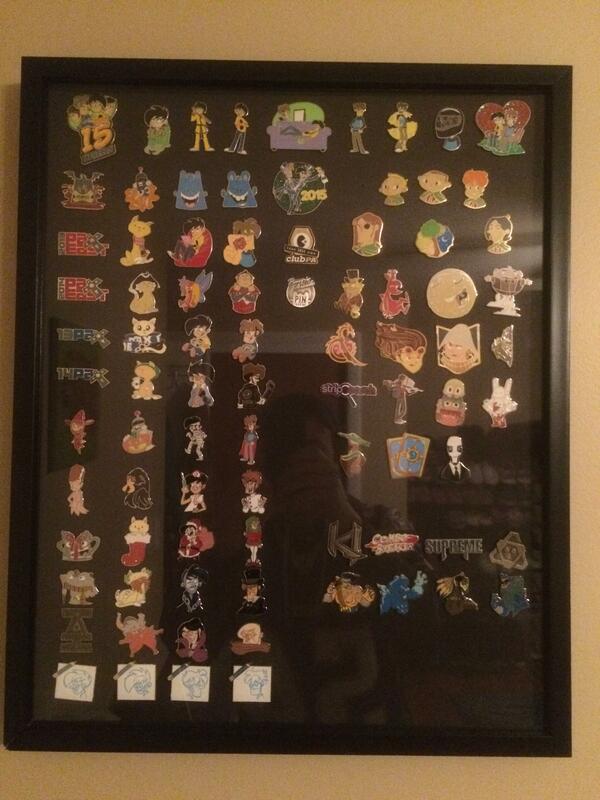 finally got a shadowbox for my collection! 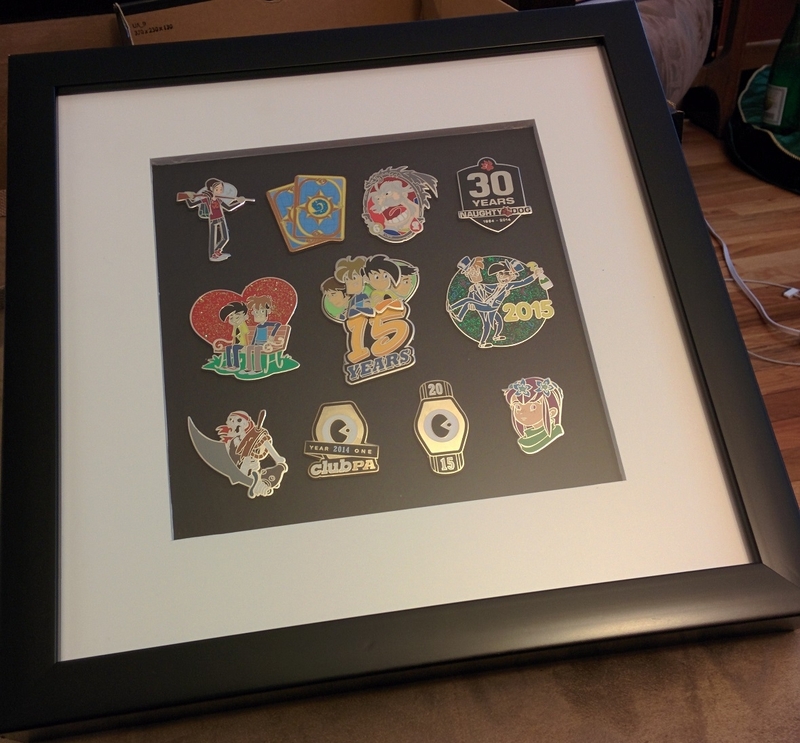 Found a frame on sale and made a thing. 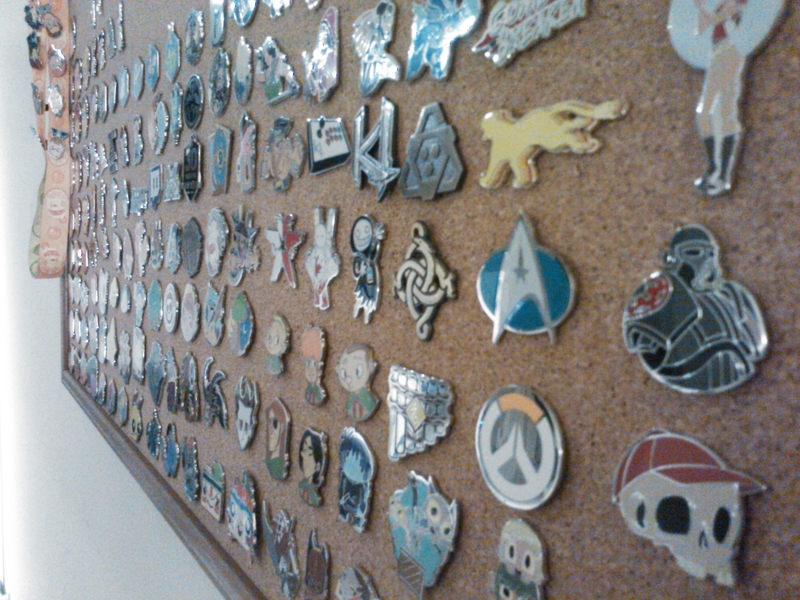 Slowly, filling the board up. Finally got this sucker framed! Now on to 2014. I really hope they do a file up that we can print out for 2015 at the very least. 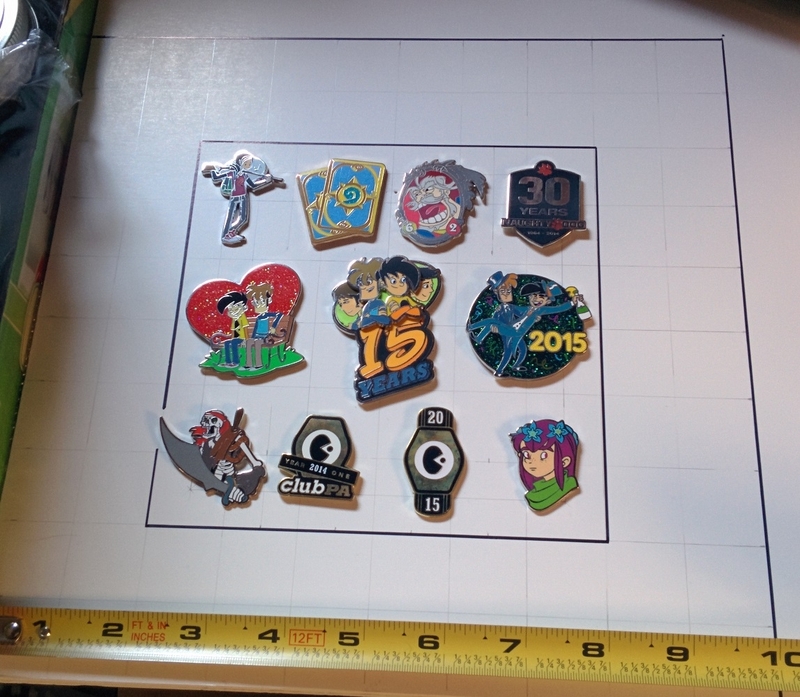 Could probably only fit a set or two of pins into it, but it will be a good test to see what I have to do to set up a bigger one. Next stop is to buy some of that pinboard stuff I saw at Bunnings a while back. 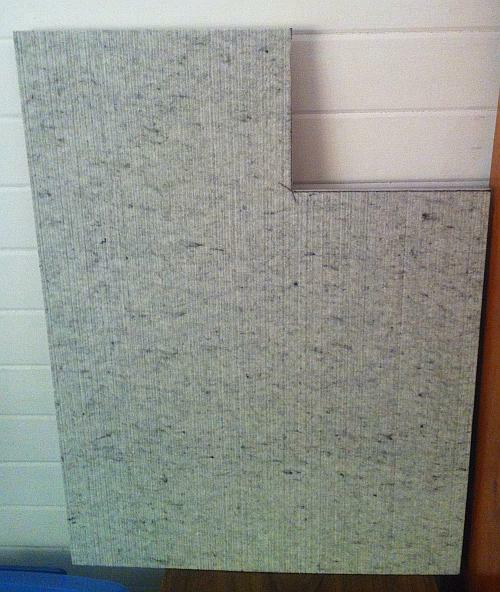 I grabbed a sheet of this 9mm acoustic pinboard from Bunnings for $20. 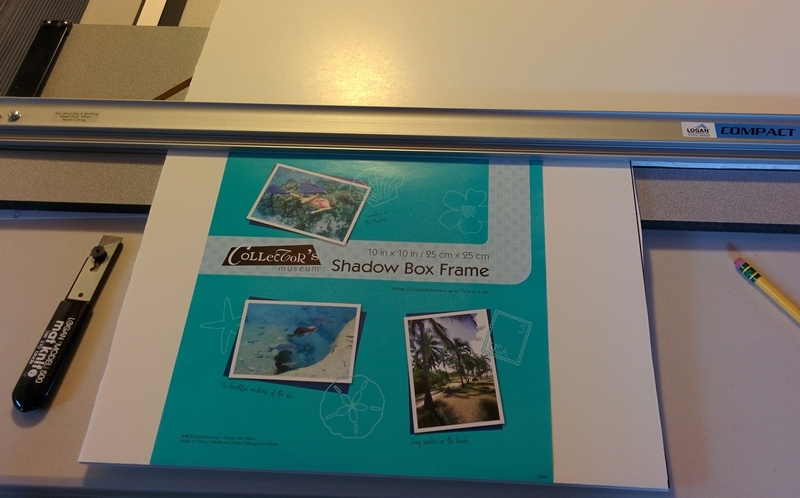 I used the back of the frame to mark a square to cut out of it at the right size. 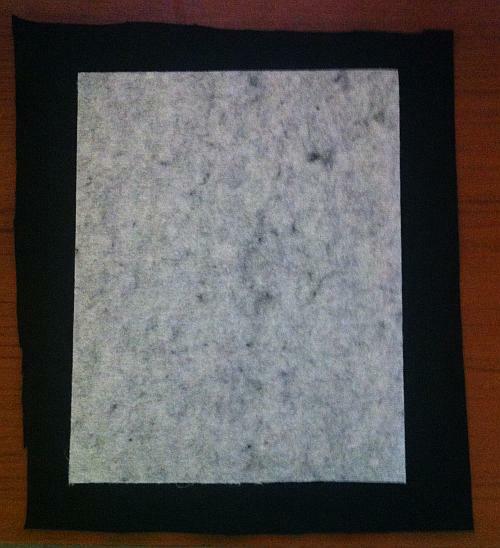 I then used some spray adhesive to stick some black felt to the front of it. 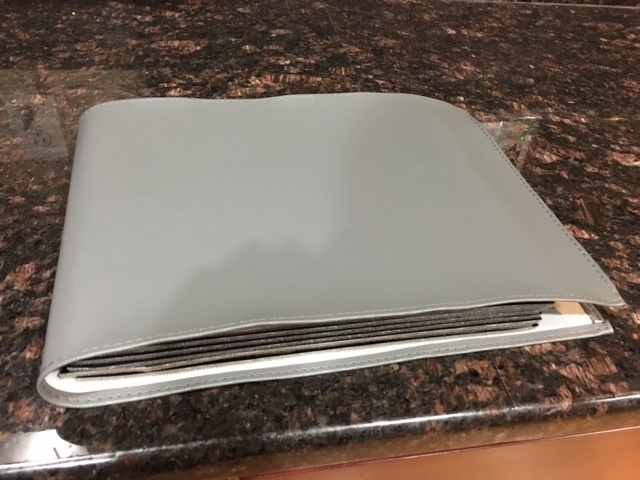 I originally folded the edges over the back and glued them down, but then it didn't fit into the frame, so I had to cut it off and only have it on the front. 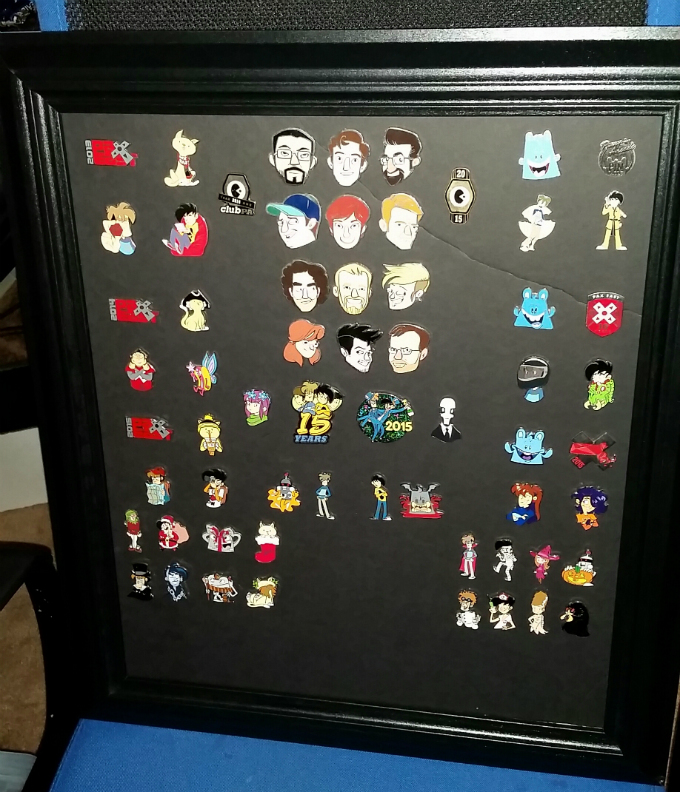 I wanted to see about how many pins I could get into a frame this size so I thought I might as well try my newly collected staff/hobby pins. This is without the glass in, as I have to glue that to the front of the frame. I pulled the staples out that hold in the backing board, and I still have to buy a thicker piece of wood to put the pinboard on. 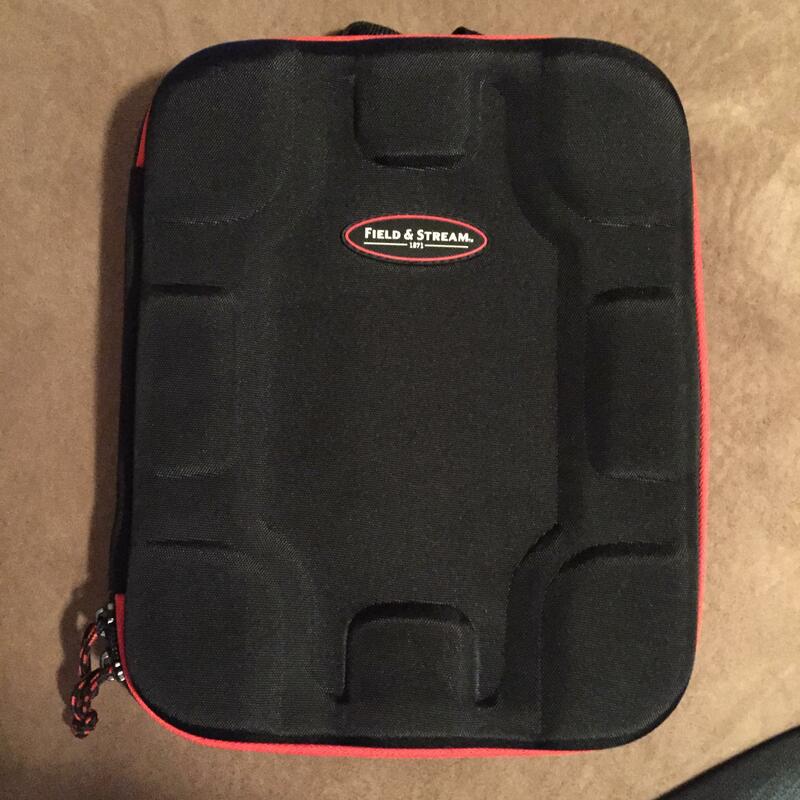 Probably going to put some hinges on it for easier access. So it seems I made that post over a year ago back at the end of 2014, BUT I FINALLY FINISHED IT GUYS! No your eyes aren't deceiving you; those screws? 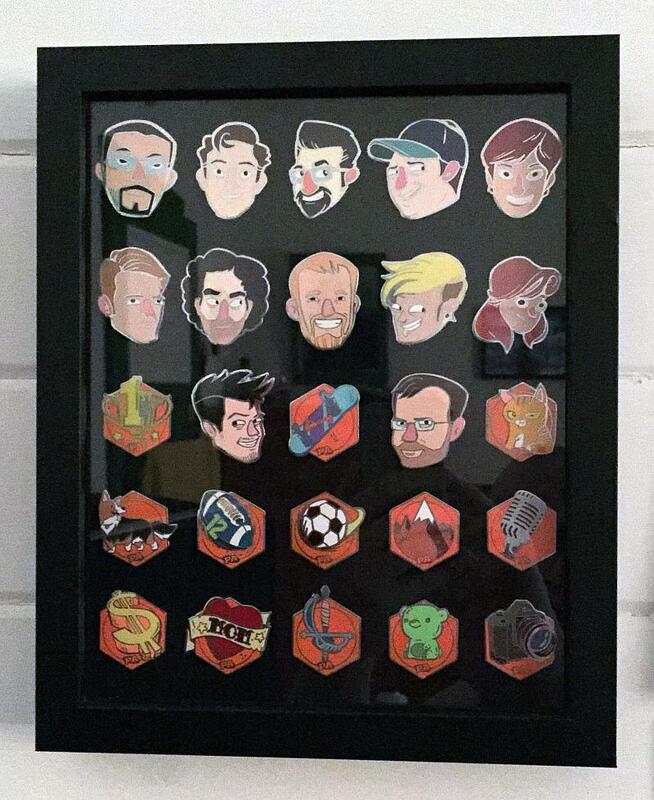 @fishfishmonkeyhat did you use any adhesive to stick the pins down, or just pin them in and hope they don't move? Just pushed them in. Some are more loose than others, but if I don't shake it around too much while I'm screwing the back on they're fine. 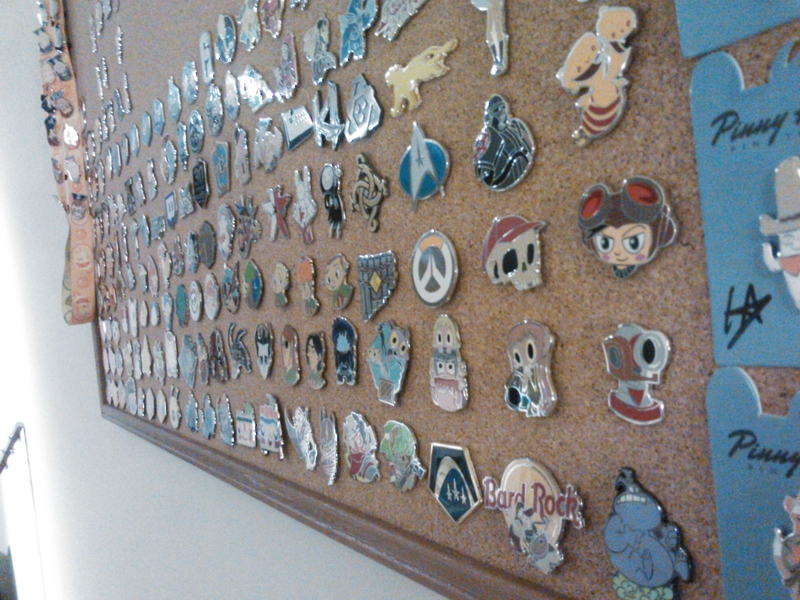 I actually took it apart and straighten some of them (Khoo, Jamie) after I took the pics. 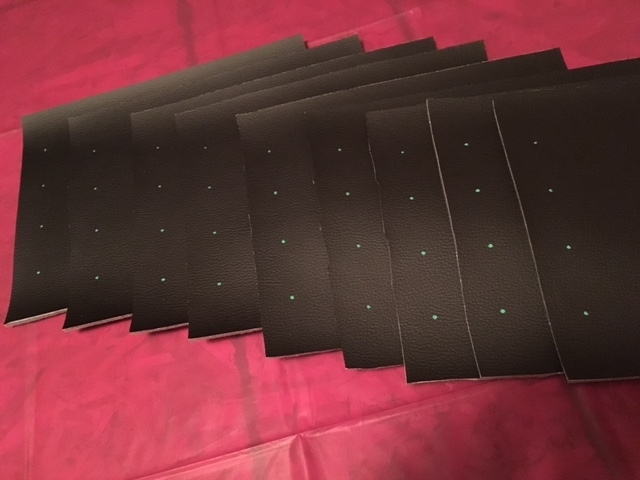 I finally completed my collection. 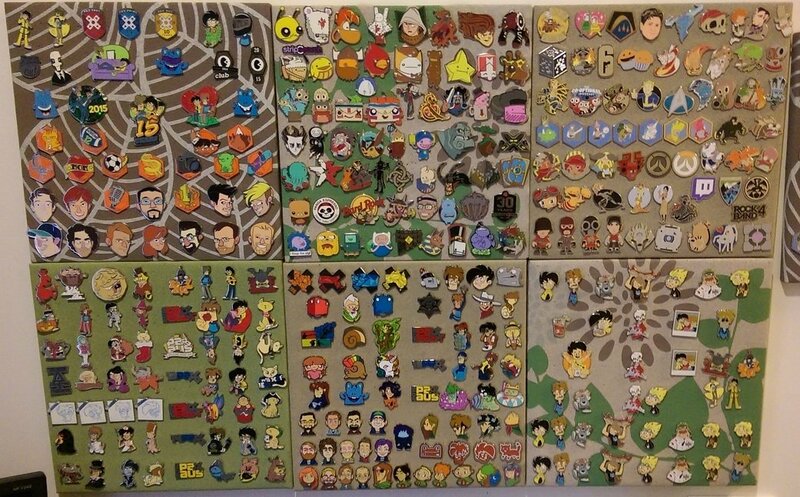 This is every pin (Not including all the year variants) all together in one photo. 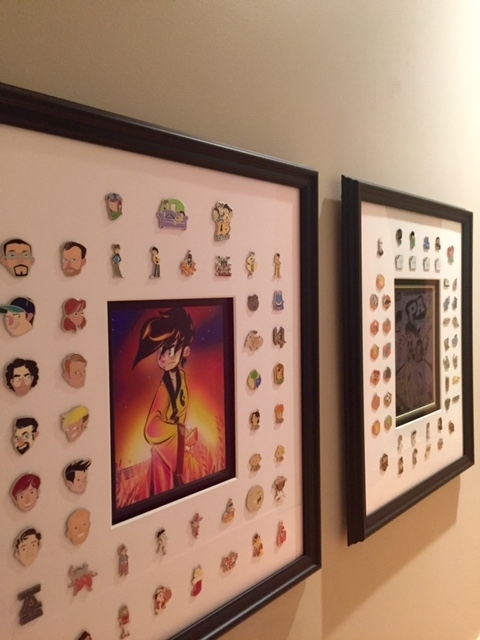 Edit: Whoops forgot about the KI pins - They live in their folder. Now I'm keen to do the poster for 2014. 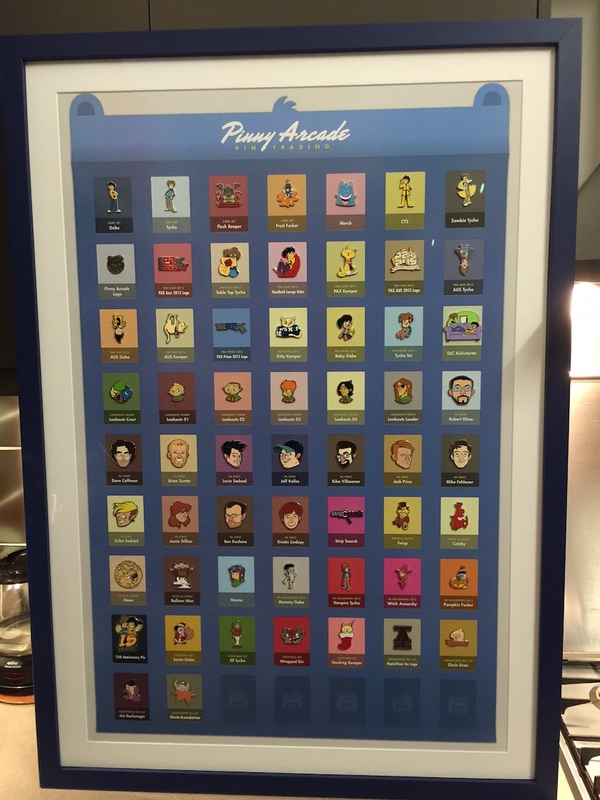 I have scoured my house but canna find it captain, so I'm putting a call out, does anyone have a Pinny Arcade 2014 Poster they'd be willing to trade for something please? 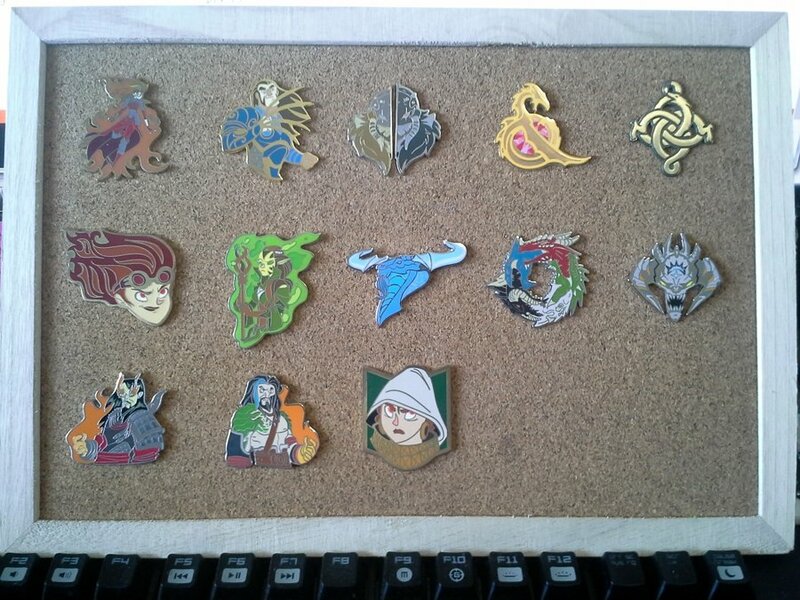 Being the pin binders are sold out I decided to make my own. 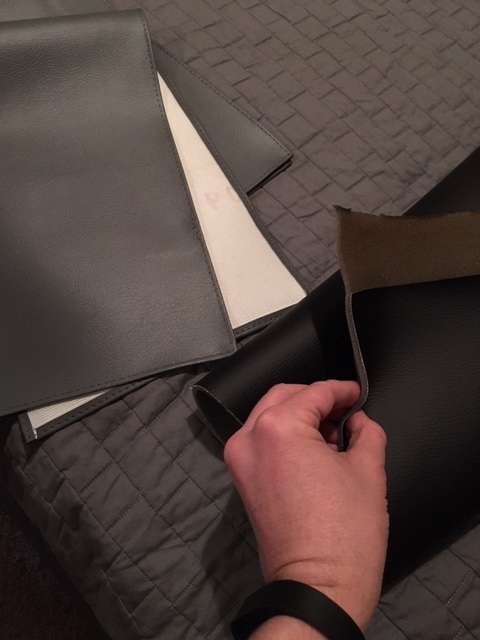 Started out with some thicker gray vinyl for the cover and thinner black vinyl with 2mm foam as the pages. 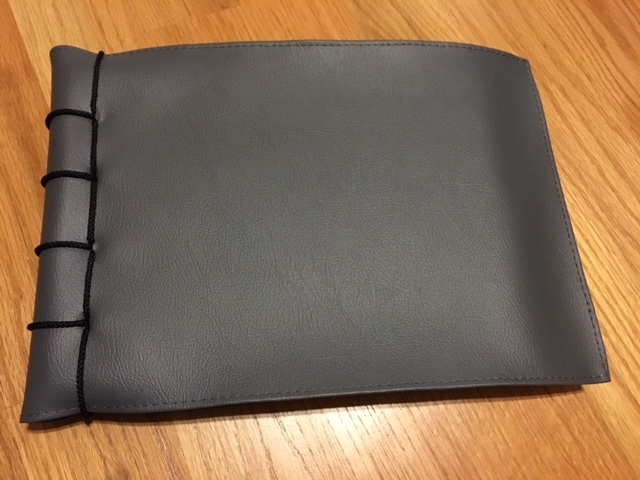 Had a work friend do the stitching on the cover (we have sewing machines at work) and I cut out the pages by hand. 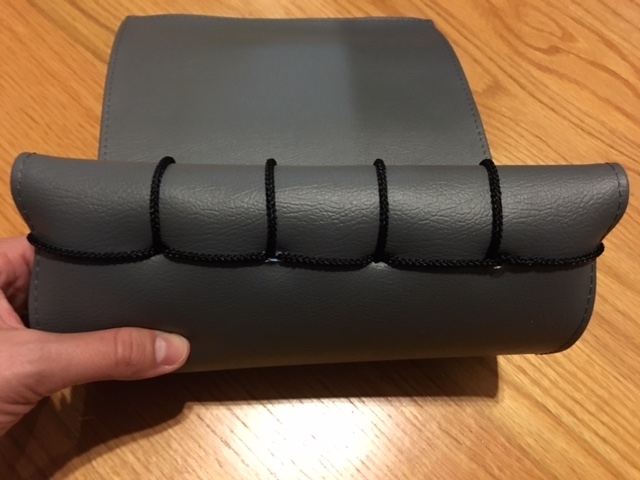 Punched holes in the pages using a template, cut slits in the cover to match the hole placements (3x the diameter of whatever string you use for the binding), then did a Japanese 4 hole binding weave to finish it. I'd like to get a Pinny Arcade patch or something to sew to the cover, and will probably add patches, etc, as I go on...as it's plain as is. I'd like to get a Pinny Arcade patch or something to sew to the cover, and will probably add patches, etc, as I go on...as it's plain as is.